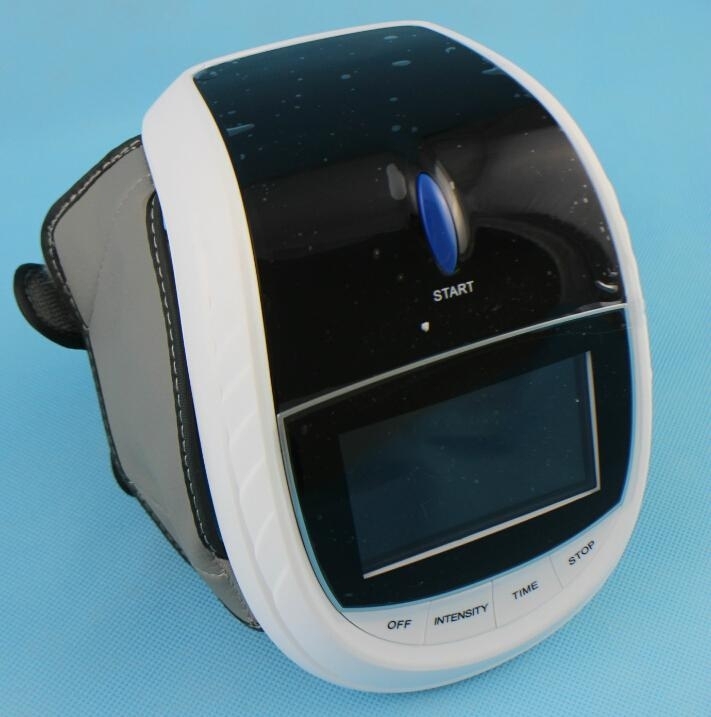 Knee Care Laser Massager combines with laser light (650nm), LED light (630nm) and vibration technology to irradiate and massage on your knee and joint cavity. 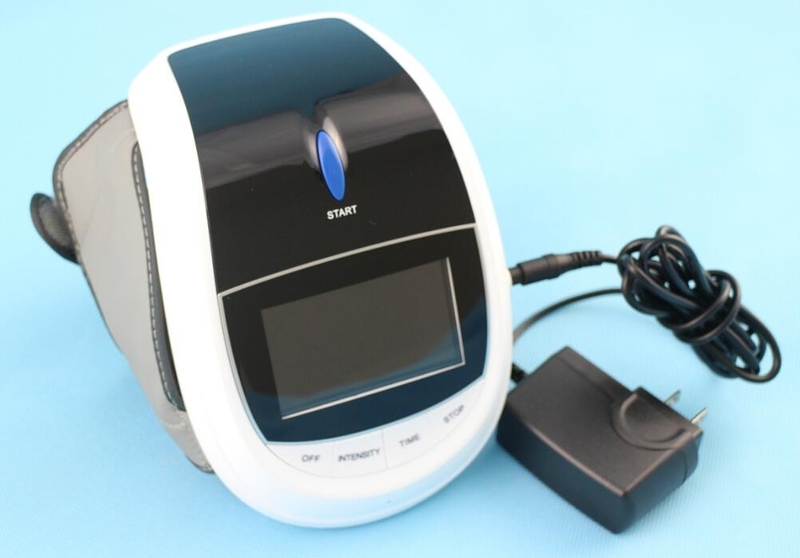 It gives you three-dimensional massage as well as direct laser light on your knee and joint cavity to improve microcirculation and metabolism in the related area, increase richer blood supply to tissues. In addition, it increases tensile strength of tissue repair, resolves inflammation, reduces edema and stiffness in joints, and gives pain relief. 1. Patella fracture, ligamentous injury, The knee joint and cartilage damage, chronic sport injury. 2. 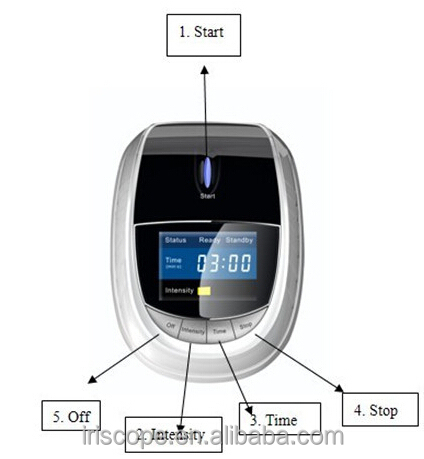 Infectious diseases such as fester osteoarthritis, tuberculosis of knee joint, inflammation. 7. 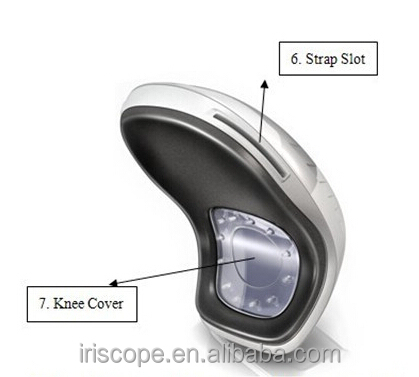 Cover for knee / Cover for Patella: Used for guiding light, massaging, light and Physical therapy. 3. 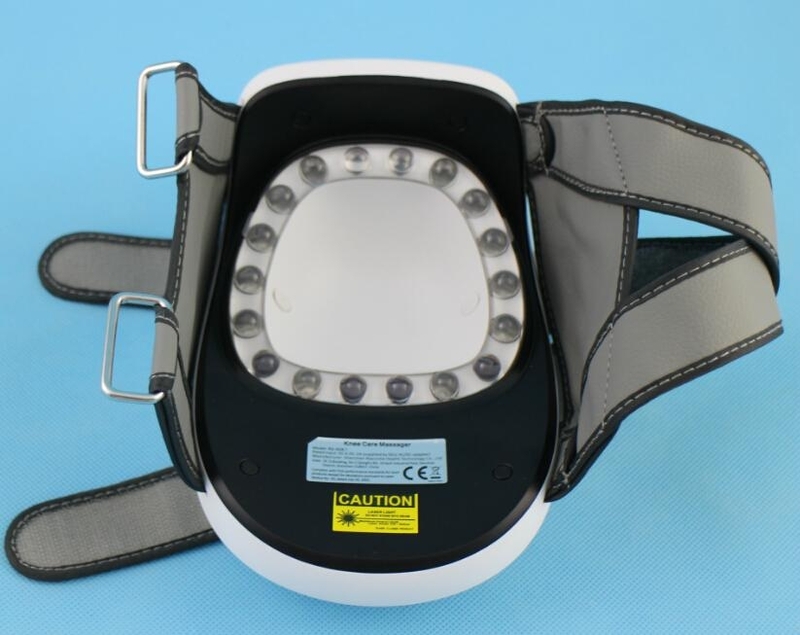 It will have better effect when users are relaxing, lie flat on the bed with knee bending.